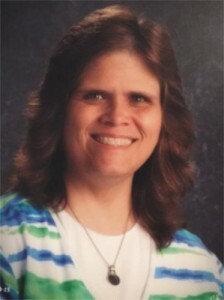 Donna Roberts is a kindergarten/pre-school teacher with nearly 25 years of experience. She currently teaches kindergarten at Sherman Elementary School in Boone County, WV. Born and raised in Pineville, WV, Donna moved to Boone County in 1990. She attended Bluefield State College where she received a BS degree in Elementary Education Multi Subject K-8. She has always enjoyed writing and this is her first children’s book.